We Work with All of the Most Popular, Trustworthy Flooring Manufacturers, including Mohawk & Shaw! 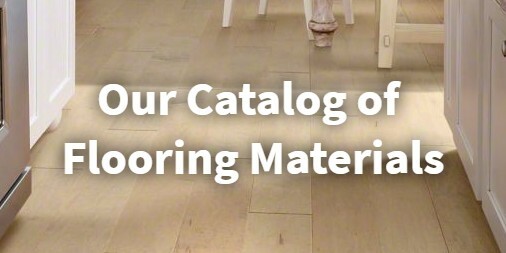 Let us help you find the flooring of your dreams. With our 100% Satisfaction Guarantee, Lifetime Installation Warranty, and countless high quality products, we are certain that you will find the flooring you have always wanted. 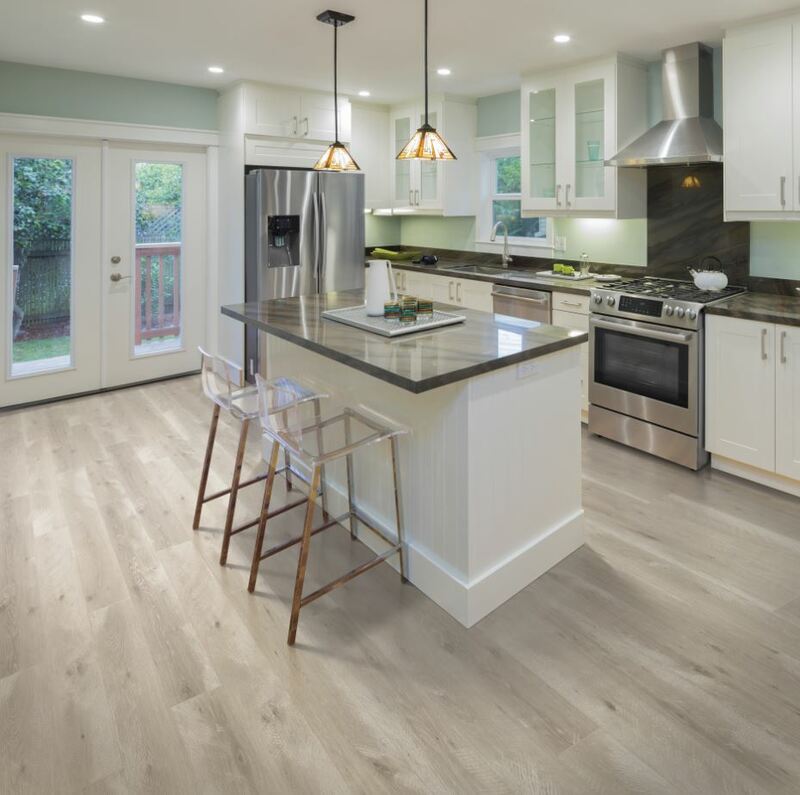 Whether you’re looking for flooring that is soft enough to sink your feet into, or a floor that is easy to clean and stain resistant, we can help you find the flooring that best suits the demands of your lifestyle and your home. 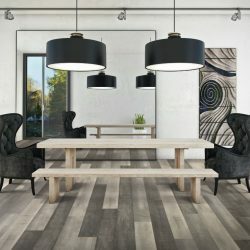 Since we’ve already searched through all the best companies and chosen the best products for you, you can rest assured that our curated collection will have the best selections for you to make your decision on your new flooring. Learn more about our flooring materials, our flooring manufacturer partners, and further information about why First Quality Interiors is the first and only call you’ll have to make to install premier flooring in your home. 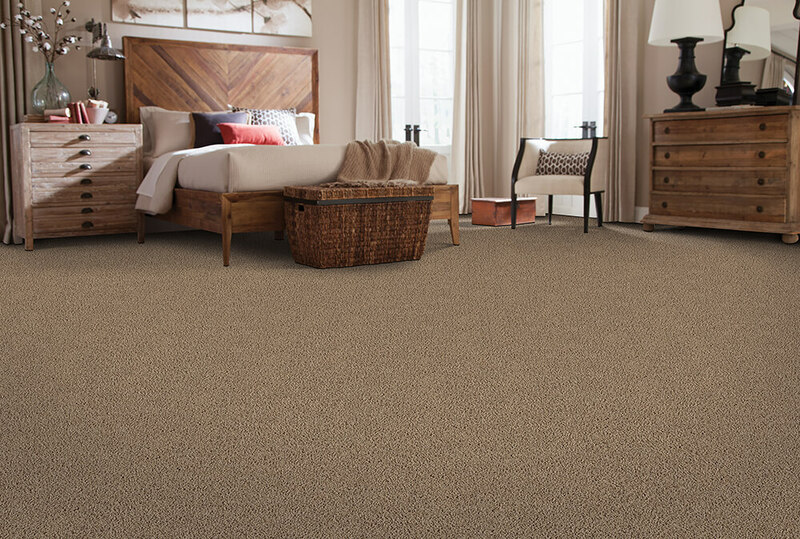 Carpet – Soft, smooth, and comfortable — we offer a variety of carpets with different fiber counts and padding, all of which are shed-resistant, fuzz-free, and durable to ensure that your new carpet will last for years to come. 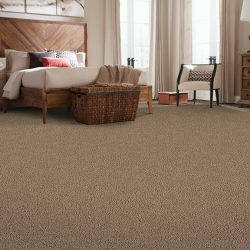 Learn more about our carpet installations. Hardwood – We offer a variety of solid and engineered wood floor types for your choosing. You deserve to have the exact flooring you want, down to the wood type and finish. There are countless options for you to choose from, and we understand that you want your flooring to last and look like new for years to come. 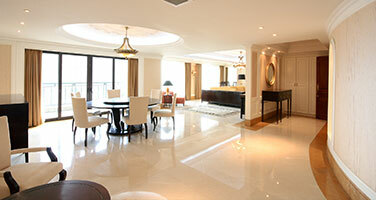 At First Quality Interiors, we offer you the highest quality flooring at an unbeatable price. Learn more about our hardwood flooring installations. Laminate – If you’re unsure about hardwood but do not want carpet, you might want to consider a laminate type of flooring that will give you the hardwood look and feel without the upkeep. 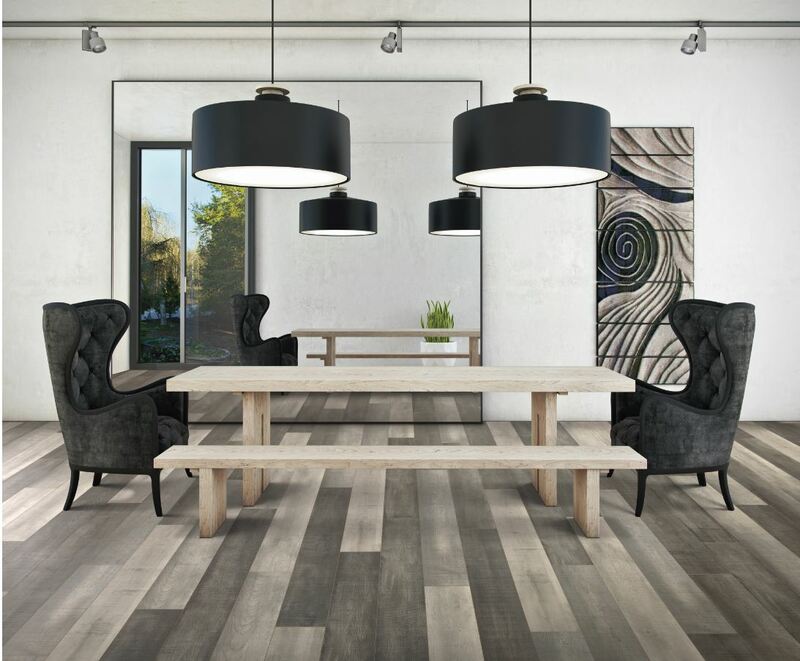 Now all you have to consider is how dark or light you want your floors to be, and you can enjoy their low-maintenance upkeep once they are installed. All of our laminate floors are incredibly durable, and we can assure you that you will be pleased with your choice. 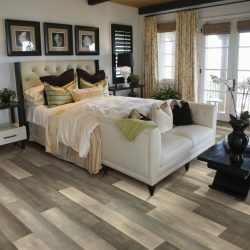 Learn more about our laminate flooring installations. 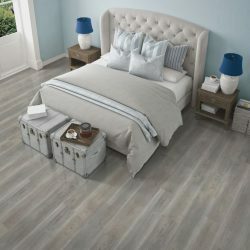 Luxury Vinyl Tile – Maybe the wood look just isn’t for you, but you don’t want carpet either. 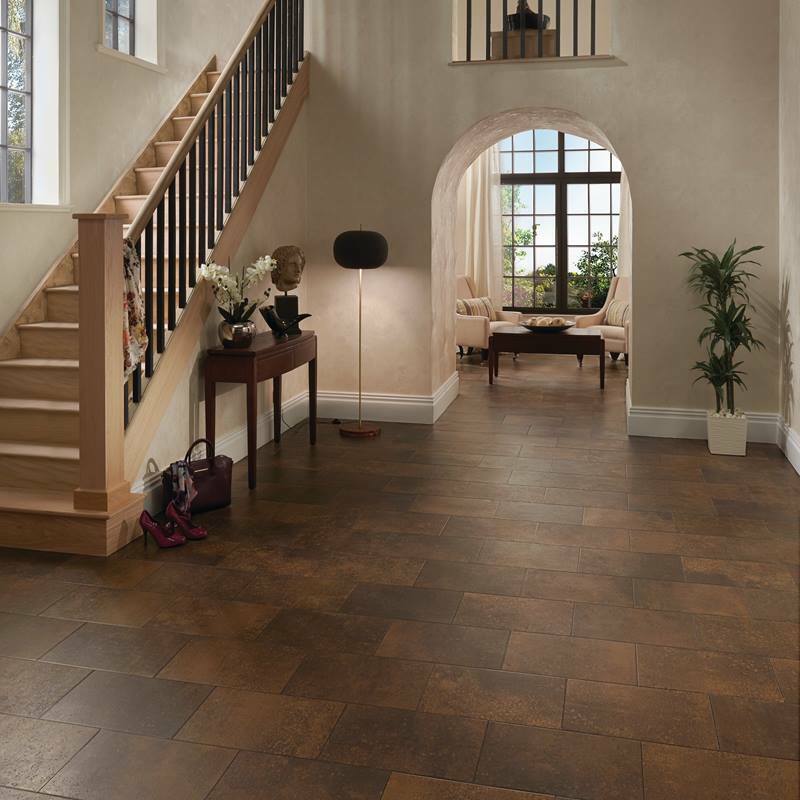 Ask us about our luxury vinyl tile — it may just be the right fit for you. Luxury vinyl tile flooring comes with wood, stone, and contemporary looks, so there is something for every style and taste. 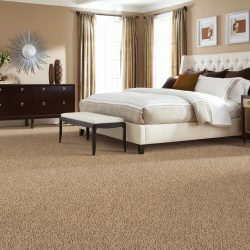 As for the pricing dilemma, we’ve handled it for you — we offer a low price guarantee — so all you have to do is worry about what style and color you want to give your room the perfect look! Learn more about our luxury vinyl tile installations. 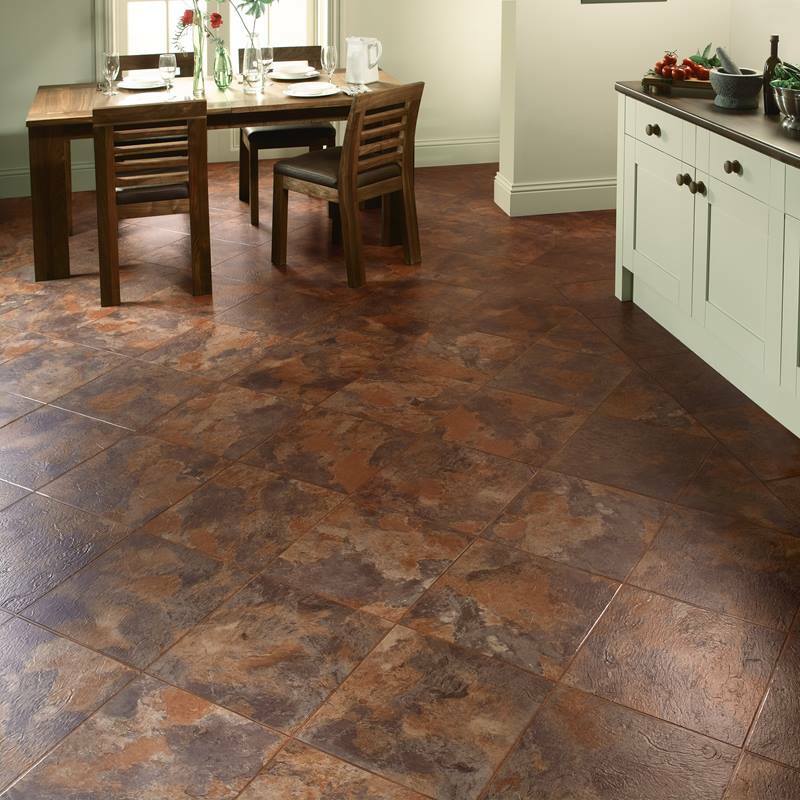 Karndean is synonymous with luxury vinyl flooring. 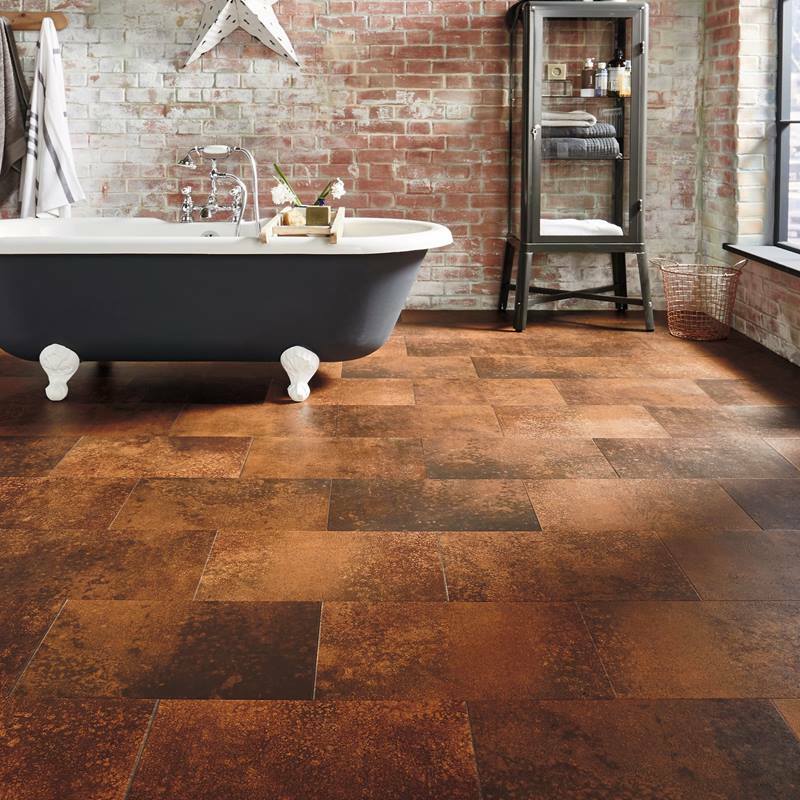 In their catalog, you’ll find a vast variety of wood-inspired products, as well as tiles that are inspired by stone. Karndean’s designs range from warm, welcoming vinyl wood flooring to stylish, modern vinyl tile. All of Karndean’s products are crafted with the highest standards, which means that you’ll have a floor that’s built to last for decades of use. Karndean flooring is scratch and stain resistant, and, should a tile or plank become damaged, it’s relatively easy to replace. Best of all, Karndean products are backed with a lifetime warranty, so long as the flooring is properly installed and maintained, so you can rest assured that your flooring investment is worth every dollar. 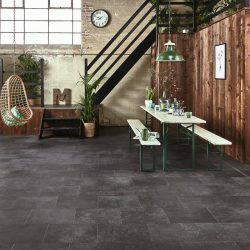 Karndean also employs environmentally responsible manufacturing processes to create their products, including utilizing recycled packaging, creating low VOC products, and operating low energy consumption warehouses. 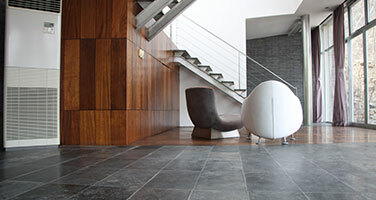 You can learn more about Karndean, or take a quick look at their products in our brand gallery. 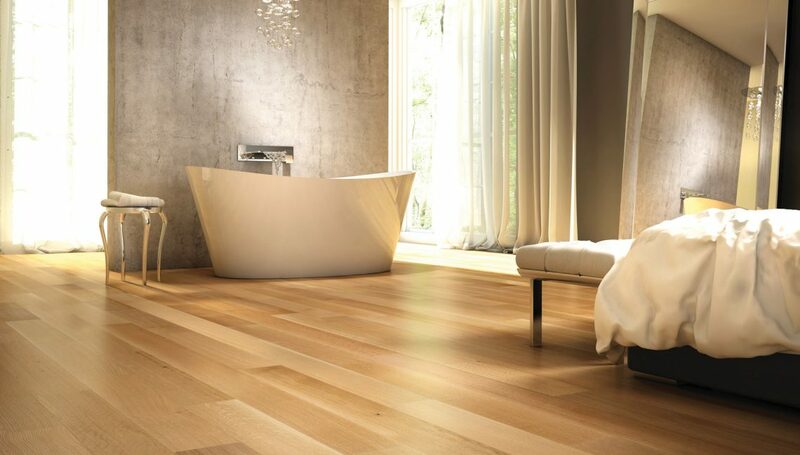 Lauzon is a world-renowned name in hardwood floor manufacturing. They produce a catalog of beautiful woods, including woods ranging from maple to hickory to oak. Each wood has its own natural beauty — featuring unique grains, coloring, and character — so you can select a hardwood floor that perfectly compliments the character of your own home. Furthermore, Lauzon boards are treated with a patented Titanium™ finish. This finish provides unparalleled protection for the natural wood boards. Lauzon’s Titanium finish protects against scratches, dents, and sunlight, and it is even antimicrobial. Plus, Lauzon’s finish provides a unique lustre which enhances the grain and color of the wood, bringing more life to an already lively board. Like Karndean, Lauzon employs environmentally friendly practices to produce their hardwood floors, including a forestry stewardship practice. You can learn more about Lauzon, or take a quick look at their products in our brand gallery. 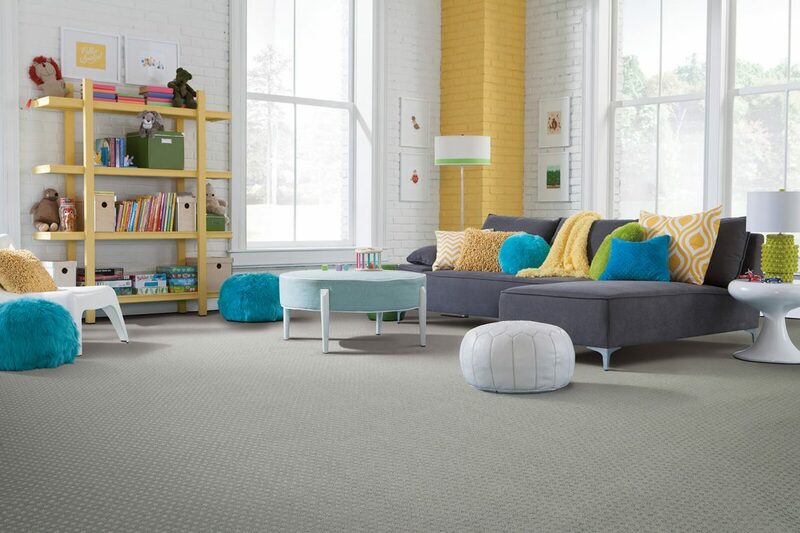 Mohawk is a household name when it comes to household flooring. 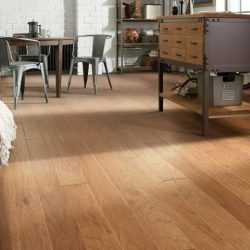 You’ll love their variety, regardless of whether you’re seeking a wood floor, tile, or carpeting. Mohawk boasts over one hundred years of experience producing flooring solutions, and like our other suppliers, they employ environmentally sustainable practices, offering products made from recycled or renewable materials. Mohawk is synonymous with luxury flooring, and they pride themselves on providing value through high-quality products that are affordable. You can learn more about Mohawk, or take a quick look at their products in our brand gallery. 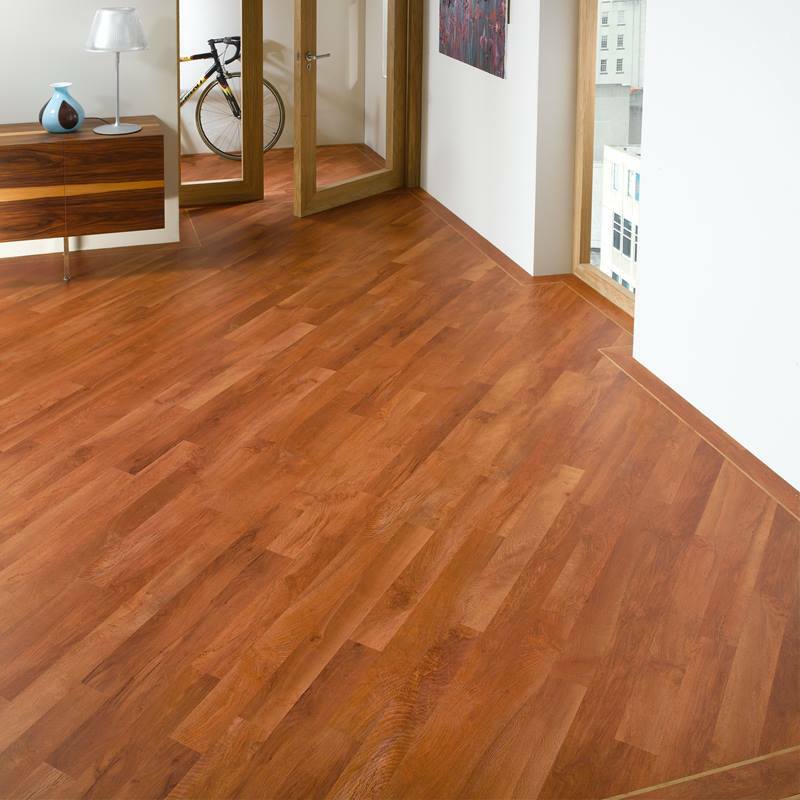 Quick-Step produces top of the line wood flooring and enhanced laminate flooring. You’ll love their distinct grains and colors. 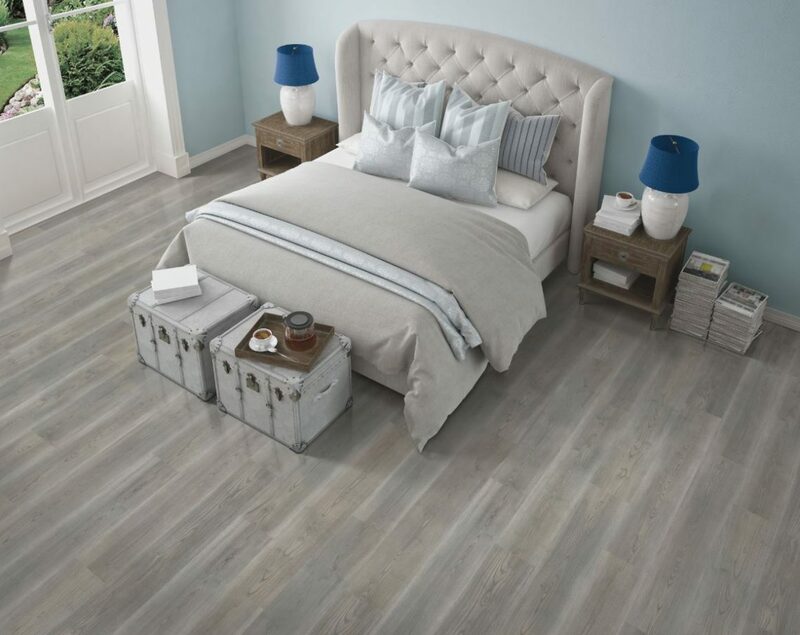 Quick-Step products are designed to last, and most of their flooring options include Quick-Step’s TEK technology, which means that their boards are waterproof. 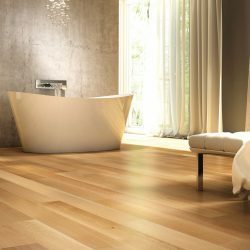 That makes Quick-Step products the ideal choice in bathrooms, kitchens, and anywhere else where spills and splatters are commonplace. 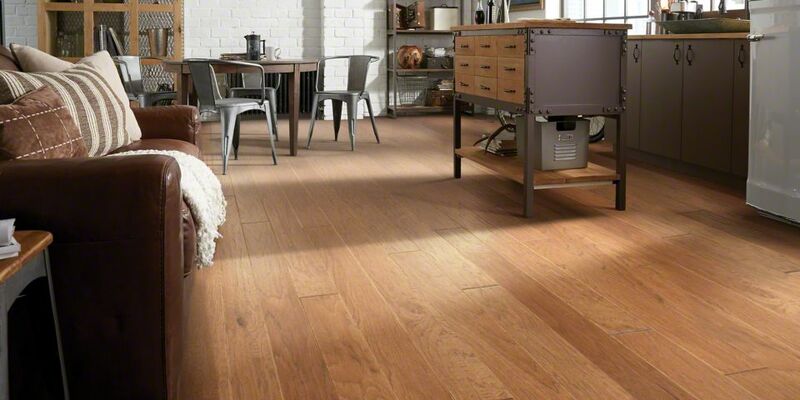 Quick-Step floors are also environmentally friendly, and their products are FloorScore® certified for their low environmental impact and zero VOC output. You can learn more about Quick-Step, or take a quick look at their products in our brand gallery. 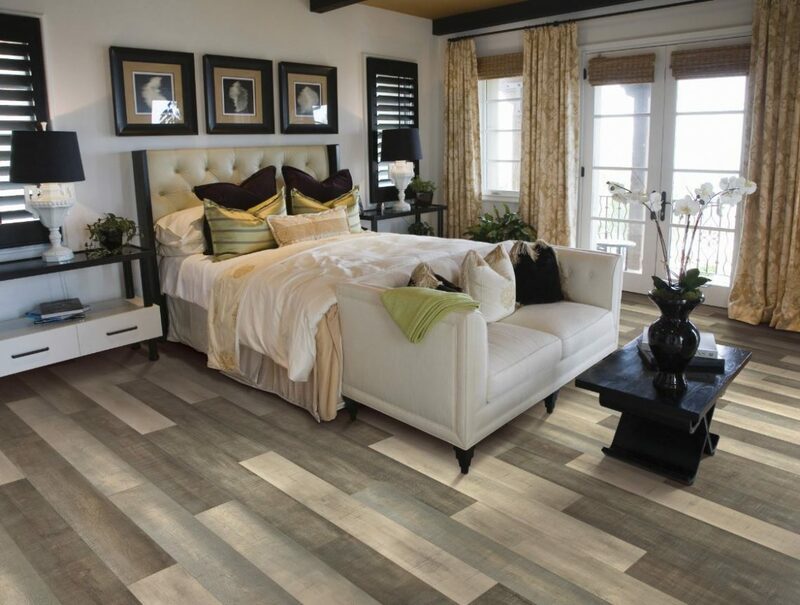 Shaw Floors produces every type of flooring that a home could need. 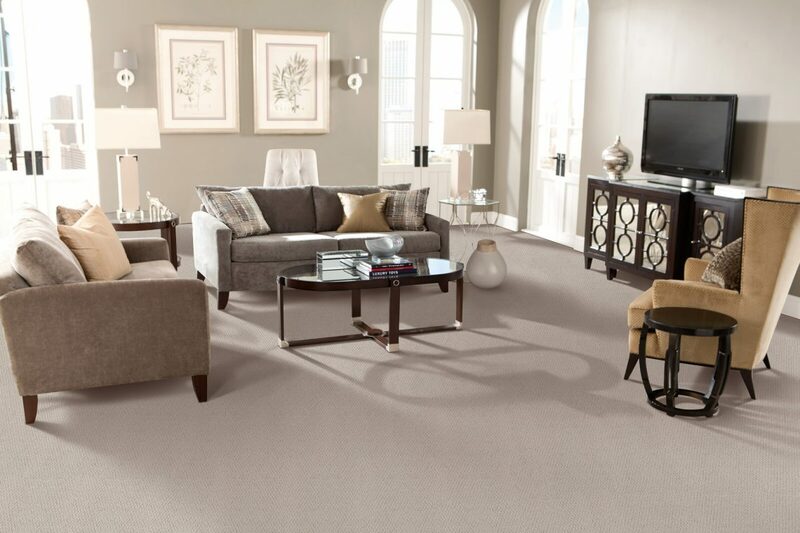 From plush carpet to elegant hardwoods, to hardy laminates, Shaw’s catalog is sure to have the flooring solutions you desire. Shaw’s hardwood catalog includes unique planks, including wide-cut options which provide a unique feel for your space. Meanwhile, Shaw’s laminate wood floors provide the same natural look, with added durability and protection from spills and stains. 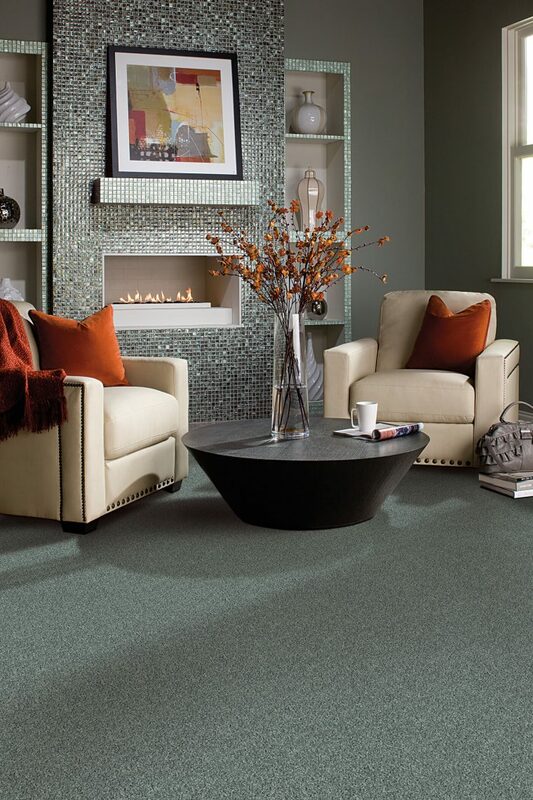 For versatile flooring solutions, all built to last, you can count on Shaw Floors. 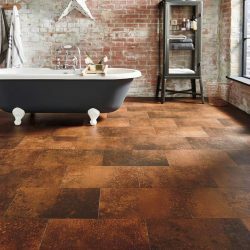 You can learn more about Shaw Floors, or take a quick look at their products in our brand gallery. First Quality interiors utilizes only the top brands that are guaranteed to give you the best results. You can see all our brand products in our brand gallery or shop all our brands here. 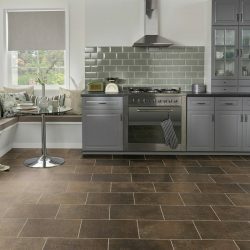 How do I clean my new floors? 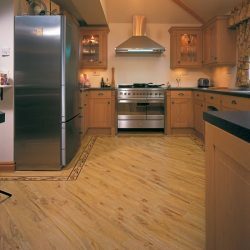 For most laminate flooring and vinyl tile flooring, you can simply mop your floors with laminate and vinyl safe cleaning products. We recommend using a moderate amount of water, however, to keep from damaging your floors. 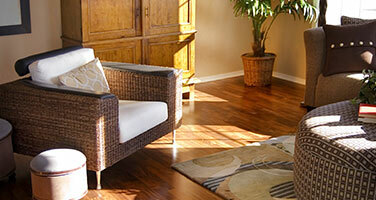 For wood flooring, you can purchase wood floor cleaners. 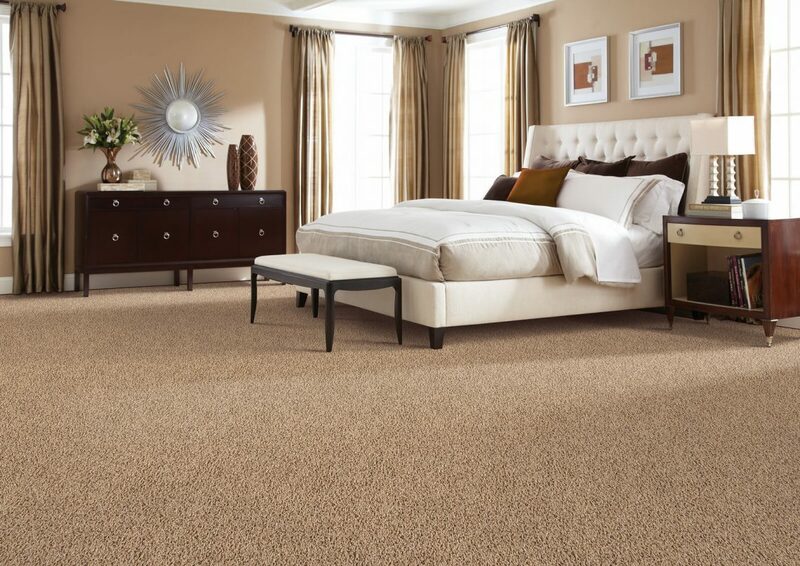 Carpeting can be vacuumed or steam cleaned as necessary to maintain the look, feel, and cleanliness of your floors. Our manufacturers also have detailed guidelines for flooring cleaning procedures specific to each of their individual products. We’ll let you know how to properly clean and maintain your floors upon the completion of our installation. 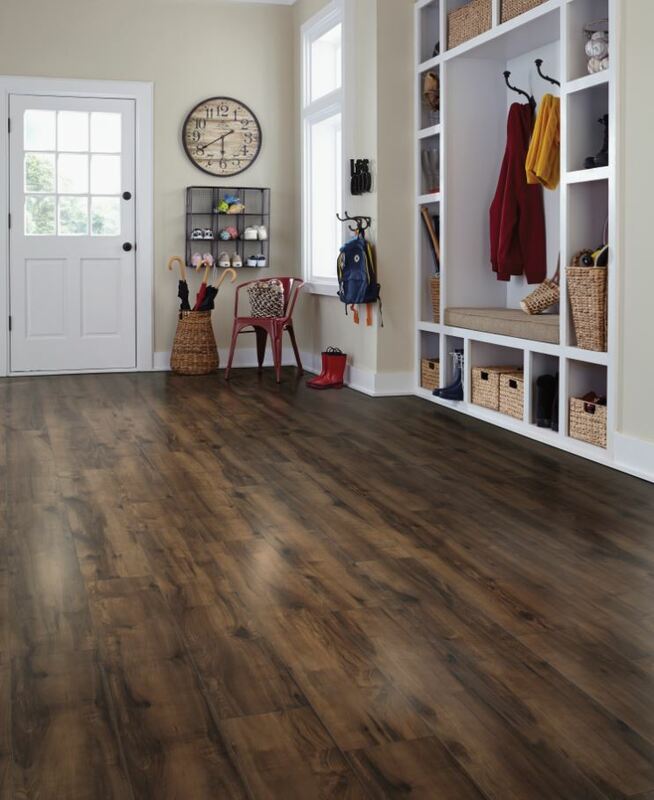 What’s the difference between wood laminate and vinyl flooring? 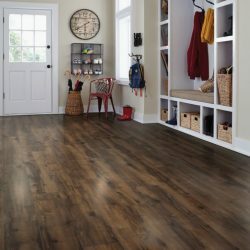 While vinyl flooring is composed of entirely synthetic, man made materials, vinyl floors are usually made out of multiple layers of different materials. These layers may include a layer that mimics a specific flooring material (e.g. stone or tile), as well as a texture layer, which gives the vinyl a more tactile surface. Meanwhile, wood laminate floors are comprised of real wood and a laminate. Most wood laminate floors feature a top wood that has been laminated to an underlayer, usually a type of fiberboard. The top wood looks just like hardwood planks, although it has an additional protective layer and it is sealed to the underlayer. As such, these floors closely mimic true hardwood floors, but they are often less expensive than hardwoods and they provide wear and tear benefits, such as waterproof protection or scratch resistance. What’s the difference between wood laminate and hardwood flooring? Laminate and hardwood floors look and perform in fairly similar ways. As we mentioned, laminate wood floors have a real wood section at the top of the board (which is covered by a laminate). They also have an underlayer that is usually a fiberboard. For this reason, laminates can actually feel a touch softer underfoot, yet they look nearly identical to hardwood floors. In addition, laminate floors do, as their name suggests, have a laminated surface. This surface serves to protect the topwood and it often enhances the look of the topwood. Hardwood floors are purely made out of wood (although some do feature a protective coating). The natural plank is solid wood from top to bottom. If hardwood floors are damaged, they may be sanded and resurfaced to provide a complete repair. If laminate floors are damaged, individual boards can be removed and replaced. How quickly can a floor be installed? Well, that answer depends on the type of flooring being installed, and the square footage of an installation. If you’re installing new floors across an entire home, for instance, your project could take a week or longer. However, most installations last only a few days. In general, laminate wood, vinyl tile, and carpet installations are quicker than hardwood flooring installations. We strive to work with your schedule to make an installation as quick and convenient as possible. If you’re curious about how long your specific project will take, don’t hesitate to reach out to us for an estimate! Why should I use a professional flooring installer? Most likely, you want your flooring to be a permanent installation in your home. As such, it’s important to install it properly, otherwise you could be shelling out extra cash for unnecessary repairs down the road. With our professionals, you can trust that your floors will be installed correctly the first time. Plus, with trusted manufacturer relationships we can provide warranties on their highest quality flooring products. Beyond that, when you count on First Quality Interiors, you can rest assured knowing that you’re getting an incredible value for your flooring installation. Not only do we provide premier service and an incredible final product, we also provide unmatched discounts, since we’ve partnered with manufacturers to earn low prices on their flooring materials. With First Quality Interiors, you are guaranteed to save time and to save money on your new floors. If you need to finance your flooring project, we can help. We understand that new flooring is a heavy investment, but we assure you, with First Quality Interiors, you’ll experience the value that you receive from your new floors. We even offer 0% financing for one full year, so you won’t pay an extra dime if you pay off your floors within the year. Learn about our flooring financing options here to enjoy your new floors right away without breaking the bank! ​Get a free in-home design consultation and turn-key quote. Our every day low prices save you up to 50 percent compared to competitors! Enjoy 0% financing for one full year! WHY TRUST FIRST QUALITY INTERIORS? Here at First Quality Interiors, your happiness is our number one priority — that’s why we back our floor installation services with a 100% Satisfaction Guarantee and Lifetime Installation Warranty on all our floors. We offer premium flooring options from trusted flooring manufacturers. Plus, you won't be able to find our affordable pricing from any other installer and we provide swift service with a pristine end-product. Give us a call today and find out why folks throughout Charlotte love our products and always count on us for their flooring projects!